Over 70 percent of this year’s $21.4 billion in spending will go to physical businesses. Here’s how local businesses can capitalize. Americans will spend an estimate $21.4 billion on Mother’s Day this year, up slightly from $21.2 billion in 2015, according to an NRF report — and over 70 percent of that figure will come from purchases made at physical businesses. The largest group of consumers surveyed said they plan to shop at a department store (33 percent), but a significant percentage will head to a small local business (23.1 percent), presenting a substantial opportunity for business that have a strategy for targeting nearby shoppers. Additionally, an estimated $4.1 billion will be spent at local eateries on brunch or dinner. How can brick-and-mortar businesses make the most of the local advantage in the week leading up to Mother’s Day? Research suggests that location-targeted ads — and hyperlocal promotions — are a good place to start. 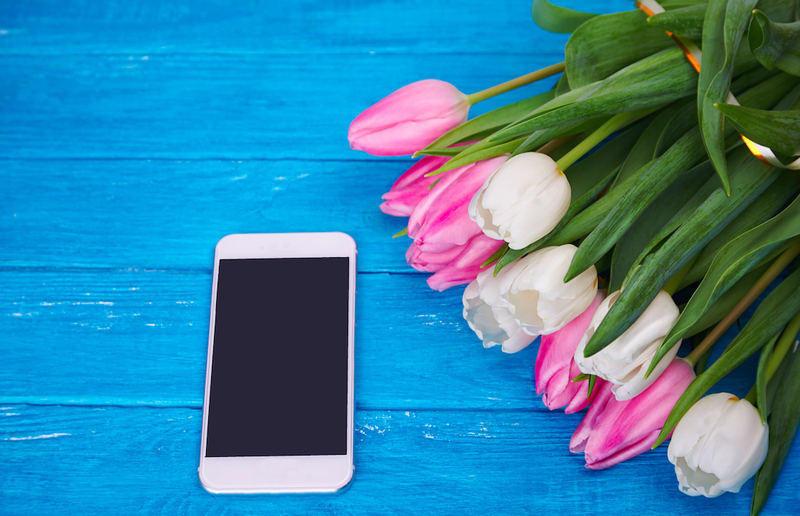 Location-based marketing has proven its link to in-store sales lift, and, as stated, in-store sales make up the bulk of Mother’s Day purchases. In fact, in-store attribution specialist Placed measured a 12.5 percent rise in visits to local florists from April 2014 to May 2014 and an 11.2 percent increase in visits to candy stores over the same period. Businesses of this ilk will likely see a return on geo-targeted ads aimed offering a promotion or discount on items (e.g. flowers) related to the holiday. Retailers with a beacon program in place — more likely large entities like Macy’s — can use the place-based technology to communicate with Mother’s Day shoppers during the crucial in-store moment. This doesn’t have to mean that the retailer pushes out a notification for a sale; an unobtrusive use case might be to direct opted-in users towards a display curate specifically toward Mother’s Day — or improve the shopping experience by helping them find a sales associate armed with picks for mom. Finally, this year brings an uptick in the number of businesses leveraging partnerships with mobile apps in order to boost both discoverability and sales around the holiday. In one example, local restaurants in Atlanta have teamed up with Uber for a brunch promotion — an effort aimed at literally driving foot traffic to eateries via the participation of the on-demand driver app. As Nadya Kohl, SVP of business development at PlaceIQ, told GeoMarketing at this time last year, using location-based advertising in an omnichannel context provides “a wealth of benefits to brands tasked with marketing Mother’s Day.” The addition of location data and targeting provide an important layer that connects other parts of a brand’s marketing mix, especially during busy holiday periods like Mother’s Day.